In May and June, I suggest wearing more than you think you need to wear. The water can be cold and the wind and cloud cover can have a big impact on your body temperature. The summer months are a lot warmer, and it’s best to bring layers of clothing. If you find yourself getting warm, you can take a layer off, but if you get cold while you are out it will be a lot harder to warm up. One advantage we have, because we are located further in-land, is that you will spend half of the trip dry. Let me explain: when we start our tour, we’ll cruise along and follow the tide as it goes out towards the Bay of Fundy and this will allow you to witness first hand how the flow of the tide appears to reverse right before your eyes! This first wave coming in the opposite direction is the Tidal Bore. This is when when all the fun starts and we start playing in the waves and everyone in the boat gets splashed with water. This usually happens at the half way point – so when you get really wet, we are at the mid-point of the tour. During the summer months you can usually get away with shorts and a t shirt, and bathing suits for women, and board shorts and t-shirts for men. We provide Transport Canada approved life jackets and rain jackets for guests as well. Oh, and by the way, the clothes you wear rafting may never look the same again. There’s a lot of silt in the mud that can permanently stain some fabrics. We don’t recommend you wear your favourite sun glasses or hat because they will get dirty and they may splash off your face and head. We do have string available if you need to strap them on. You will need shoes that will stay on your feet – NO flip flops! 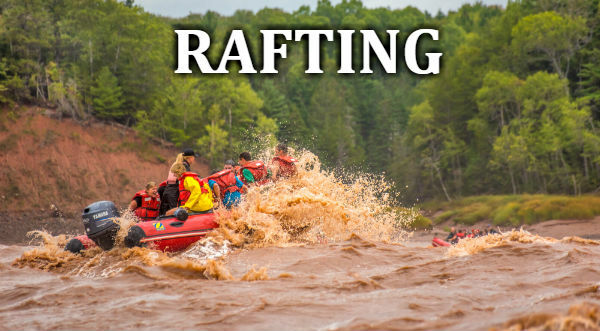 It’s a safety concern and I would also suggest staying away from rubber boots, as they will fill with water, and can make it harder to swim if you do find yourself outside of the boat. We do have a collection of running shoes that have been donated by previous rafters, and you are welcome to wear those instead of your own shoes. Be sure bring a towel and change of dry clothes. After rafting you can rinse off the mud in our hot shower rooms and change into your dry clothes… and shoes! If you forget or unable to bring a towel, we have towel rentals for $5/towel. It’s very muddy out on the river! We have outdoor hot showers that you can rinse the mud off – and we ask our guests not to use soap that will harm the natural environment. It’s optional and at your own risk if you wish to visit the mud sliding hill. If the majority of people in the boat want to stop, we will make a pit stop for you to experience the thrill of playing in the mineral-infused mud of the Shubenacadie River! 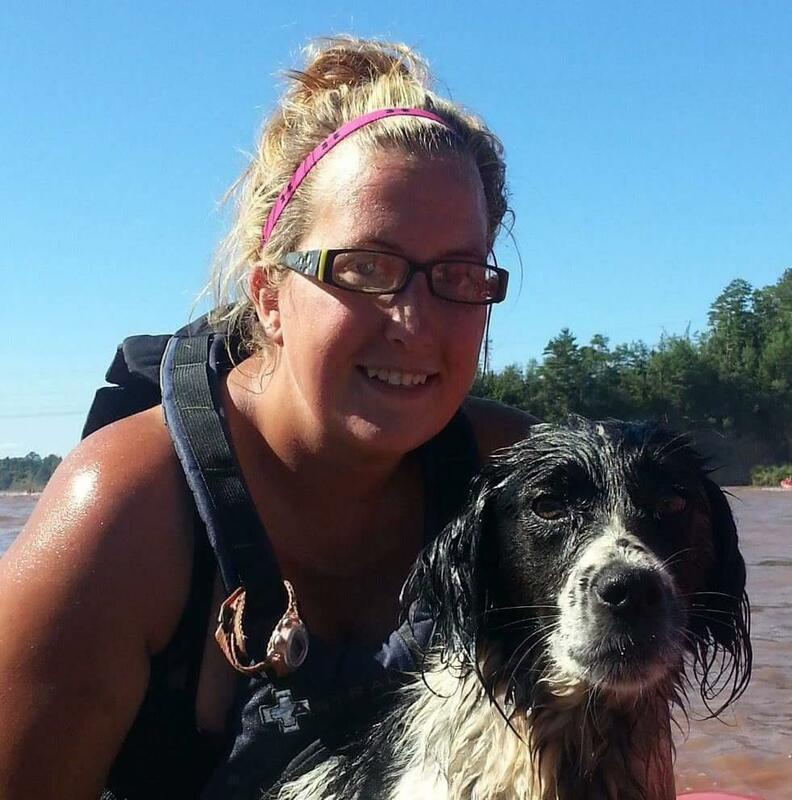 You will get wet on a tidal bore rafting tour. No – I take that back – you will get soaked! We don’t recommend that you bring anything that isn’t waterproof. Plus, anything you bring on the boat will need to be strapped on to your clothing or body because you will be using your hands to keep your balance when the boat is moving. Our drivers are focused on your safety and the performance of the boat, so we can’t take pictures when the boat is in motion. It’s best to bring your own water proof camera. We don’t recommend you bring any food or beverage. There isn’t a lot of room on the boats, so if you need to bring a snack for medical reasons, it’s best to keep it in a waterproof boat bag. Did you know we are a licensed facility? So, after rafting, you can relax and enjoy a beer, wine, cider or non-alcoholic drink. 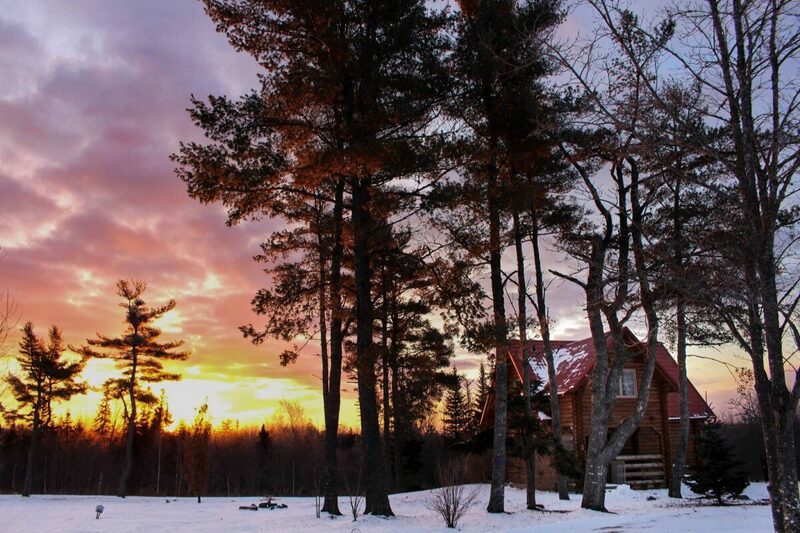 All beverages are available for sale in the Rafter’s Lodge. We can take 8 passengers on a boat. If you don’t have exactly 8 passengers in your group, we may have to split the group into more than one boat. We try really hard to keep everyone together but if your group has to be divided, don’t worry about it too much. Our company rides down the river as a team and you will see your friends in the boat beside you and on the sand bar – where you’ll have an opportunity to walk on the river bed floor before the billion tons of water fill it up! 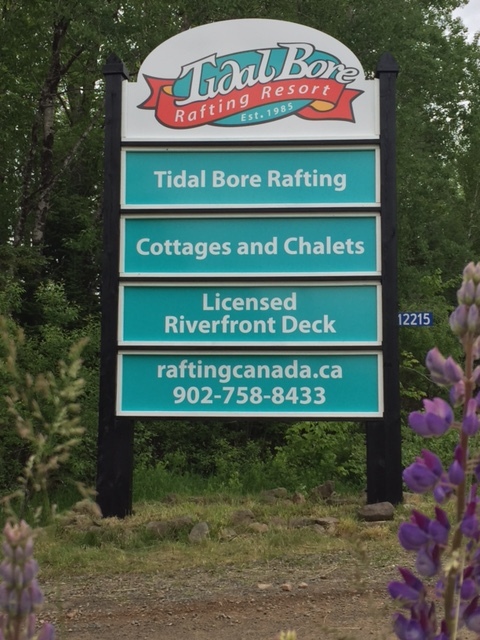 For more information about the tidal bore, click here. We’re excited to be recognised as the #1 All Canadian Adventure out of a list of 150 incredible ways to celebrate Canada’s 100th birthday in the great outdoors! Thank you Get Out There Magazine Read the full list here.